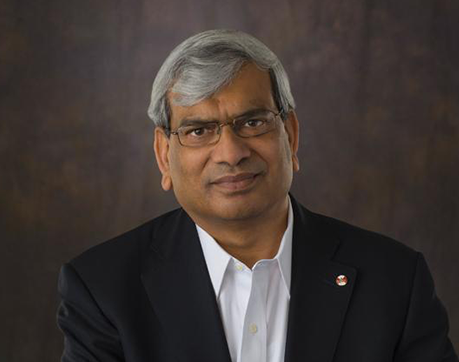 Dr. Jain is the Founder and the CEO of Sparq Systems. He is also a Professor and Canada Research Chair in Power Electronics at Queen’s University in Kingston, Canada. He has considerable industrial experience in power electronics, working and consulting at Canadian Aeronautics, Nortel Network, Astec, Intel, Freescale and GE. He founded CHiL Semiconductor, a digital power control chips company, which was acquired by International Rectifier (later merged with Infineon). Dr. Jain is a Fellow of the Royal Society of Canada, the Institute of Electrical and Electronic Engineers (IEEE), the Engineering Institute of Canada and the Canadian Academy of Engineering. He is the recipient of the IEEE William E. Newell Technical Field Award in Power Electronics, and the IEEE Canada Electric Power Medal. He holds over 100 patents. Dr. Jain obtained his PhD degree from the University of Toronto. Dr. Pan has led the research, development, design, testing and certification of Sparq’s microinverters since 2009. 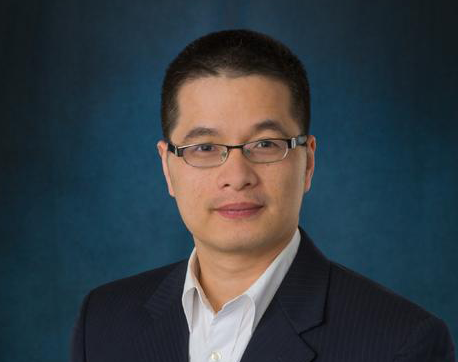 Dr. Pan has completed extensive applied research at Queen’s University over the past decade on advanced digital control techniques for the computer and lighting industries as well as microinverter technologies. He is the inventor or co-inventor of 22 issued and pending US patents. He previously worked as an R&D engineer for Alcatel Shanghai Bell and as a consultant for CHiL semiconductor to transfer patented technologies from Queen’s labs to the company. 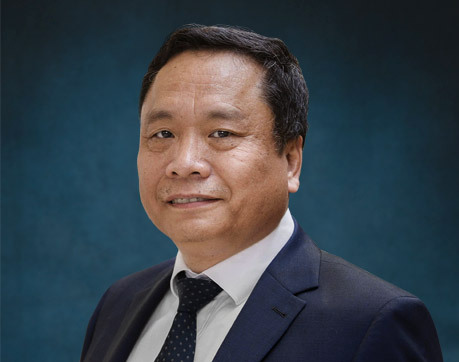 Dr. Pan is a senior member of the Institute of Electrical and Electronic Engineers (IEEE), and a member of IEEE Power Electronics and Industrial Electronics Societies. Dr. Pan holds a PhD degree in Power Electronics from Queen’s University, Canada. 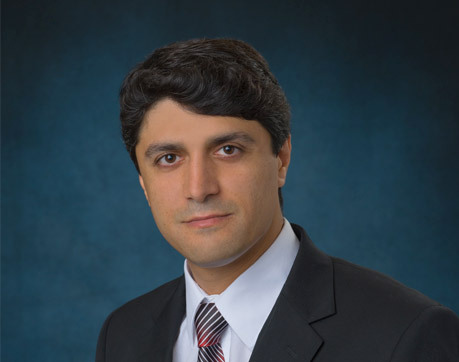 Dr. Pahlevani is the VP of Technology at Sparq Systems. He invented multiple innovative power circuitry and digital control techniques for Sparq's main product, called QUAD microinverter. He worked as a technical designer in the Information and Communication Technology Institute (ICTI) from 2003 to 2007, where he was involved in design and implementation of high quality resonant converters. He also collaborated with Freescale Semiconductor Inc. where he was the leader of a research team working on the design and implementation of the power converters for a pure electric vehicle from 2008 to 2012. He is the author of more than 120 journal and conference proceeding papers and the holder of 30 US patents. Dr. Pahlevani is a senior member of IEEE and a member of the IEEE Power Electronics Society and Industrial Electronics Society. He is also the recipient of many awards such as the "Engineering and Applied Sciences Outstanding Thesis" award from Queen’s University, "Research Excellence Award" from the IEEE Canada, and "Distinguished Graduate Student Award" from Isfahan University of Technology. Dr. Pahlevani received his Ph.D. degree from Queens University. Pankaj has 20+ years of experience managing all aspects of product development and life cycle management. He has broad technical expertise in the development and manufacturing of complex products built to the highest industry standards. Pankaj is keenly interested in advancing the open standards for communication in the emerging Smart Power Grids. He wants to see solar on every roof and believes that the world’s energy needs can easily be met through Solar power. He holds a Master of Science degree in Electrical Engineering from Memorial University of Newfoundland and a Bachelor of Engineering from Panjab Engineering College. Haibo Zhang has over 30 years of engineering experience in power electronics product design and manufacturing. He joined Sparq Systems in 2009 to lead the product manufacturing. Prior to this, he had worked at Cistel Technology, as a Power Electronics R&D Manager; Nortel Networks as a Power Electronics consultant, and at CHiL Semiconductor, as a Chief Power Electronics Engineer. His innovative ideas in power electronic circuits led him to start his own company Coolumen, where he developed power electronic drivers for CFL and LED lighting. He holds an MASc degree in Electrical Engineering from Concordia University, Montreal, Canada. Mr. Zhang holds several patents. Murray McCaig is the Chairman of Sparq Systems. He is an experienced entrepreneur having founded and built two successful venture capital backed start-ups from idea to exit: Spotnik Mobile, a wireless technology start-up he sold to TELUS, and EnviroTower, an advanced water treatment company. Prior to ArcTern, Murray was the Managing Director of New York-based family office, RSL Investments (Estee Lauder family). Early in his career, Murray was a principal with the McKenna Group, a Silicon Valley-based management consulting group, where he worked with large global technology companies and early stage ventures to develop strategies for new technologies and markets. Murray is a former Olympian who represented Canada at the 1992 Games. He earned his MBA degree from the University of Western Ontario. Dr. Goel is the CEO of Cistel Technology, an Information Technology company he founded in 1995 which has operations in Canada and the USA. A veteran technology executive and entrepreneur, He is also co-founder of CHiL Semiconductor, iPine Networks, Sanstream Technologie and Sparq Systems. 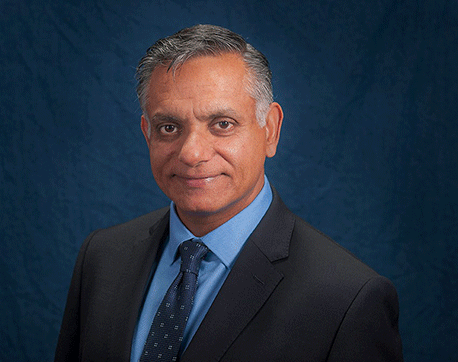 Dr. Goel has served on the Board of Directors of Enablence and Excelocity. He has also served on the Board of Directors of the Community Foundation of Ottawa, the Queensway Carleton Hospital Foundation, the Indo-Canada Ottawa Business Chamber, and as well as the Chair of the Queensway-Carleton Hospital Foundation. Dr. Goel obtained his PhD degree from the University of Waterloo. Ravi Sood is a Canadian financier and venture capitalist. Mr. Sood is the founder and former CEO of Navina Asset Management, a Toronto-based investment firm that was acquired by a major financial institution. Mr. Sood is also the founder of Feronia Inc., a plantations agriculture company and one of Africa's largest employers; Blockchain Power Trust; an owner and operator of wind, solar, and hydropower generation facilities; and Galane Gold, a gold producer with operations in Botswana and South Africa. Mr. Sood holds a B.Math (Hons) degree from the University of Waterloo. Robbie Luo is the President of Ti-Lane Precision Electronic Company Limited and Ti-Lane Group, Shenzhen, China. Ti-Lane is the global leader in providing solution of connector and cable assembly products for communications, computer, medical, automotive and clean energy applications. He is a firm believer of renewable energy deployment and is a Deputy Director General of Shenzhen Solar Energy Society. He earned his MBA from Ursuline College at Tsinghua University, China.